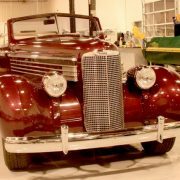 This All Steel car has been built with modern Equipment and Drive train. 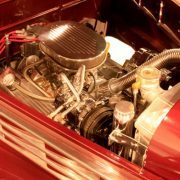 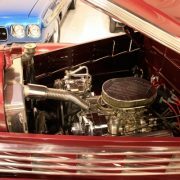 Powered with a small block Chevy with polished Edelbrock Manifold and a 4Bbl Carb followed by a 3 spd Automatic. 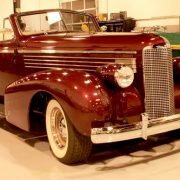 Modified to have 4 wheel disc brakes, climate control, Chrome Gm 12V Alternator and Power Steering. 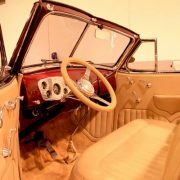 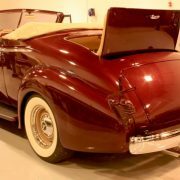 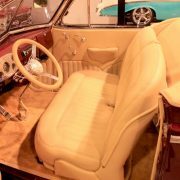 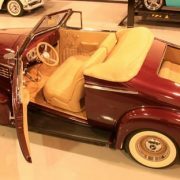 Interior included an Original Rumble Seat, Custom Gauge Cluster, Custom Hand Made finished interior, Remote AM/FM/CD Stereo System. 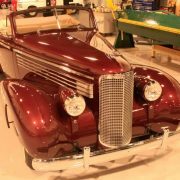 Great Riding Show fQuality Classic! 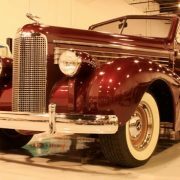 The LaSalle was an automobile product of General Motors Corporation and sold as a companion marque of Cadillac from 1927 to 1940. 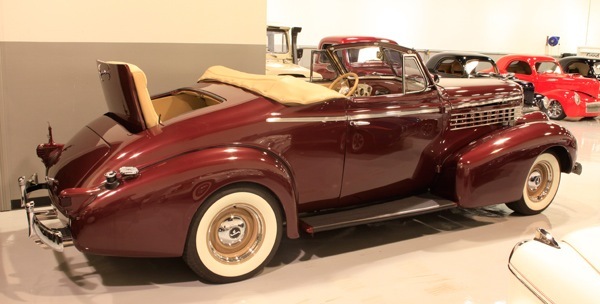 The two were linked by similarly-themed names, both being named for French explorers — Antoine Laumet de La Mothe, sieur de Cadillac and René-Robert Cavelier, Sieur de La Salle, respectively. 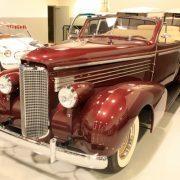 The LaSalle had its beginnings when General Motors’ CEO, Alfred P. Sloan, noticed that his carefully crafted market segmentation program was beginning to develop price gaps in which General Motors had no product to sell. 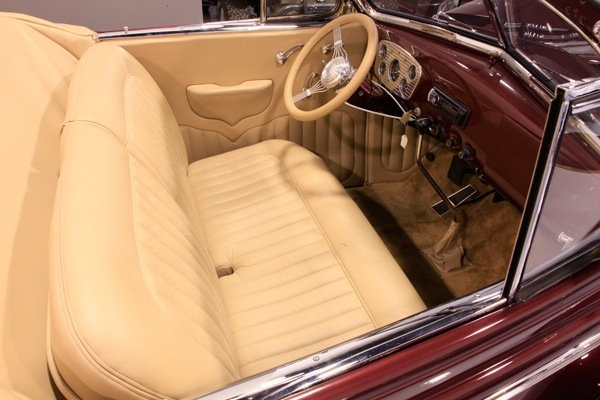 As originally developed by Sloan, General Motors’ market segmentation placed each of the company’s individual automobile makes into specific price points. 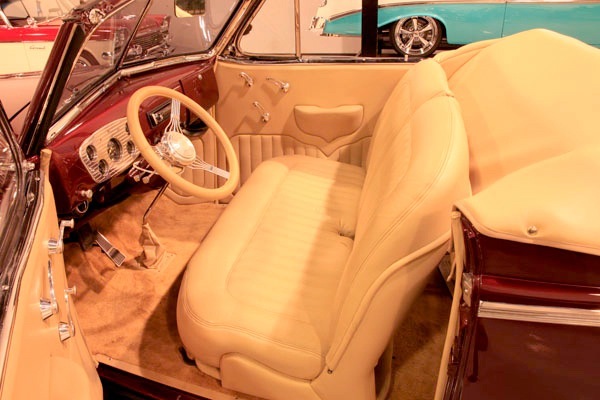 The Chevrolet was designated as the entry level product. 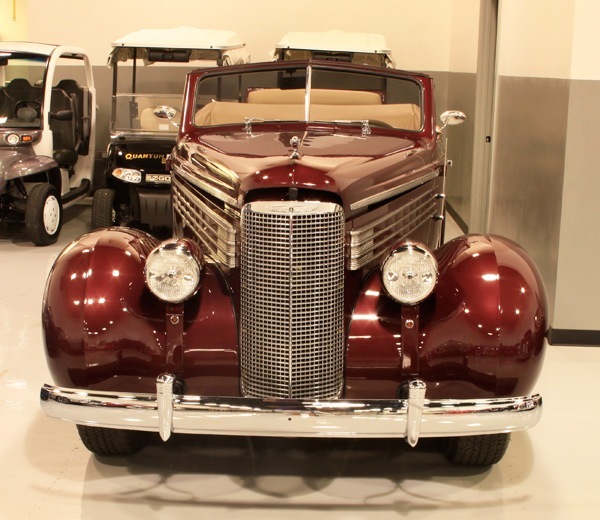 Next, (in ascending order), came the Oakland, Oldsmobile, Buick, and ultimately, the Cadillac. 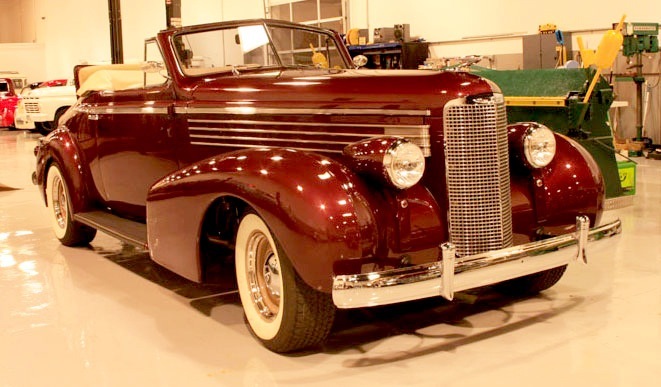 However, during the robust 1920s, certain General Motors products began to shift out of the plan as the products improved and engine advances were made. 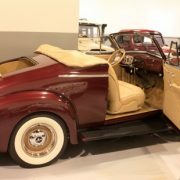 In an era where automotive brands were somewhat restricted to building a specific car per model year, Sloan surmised that the best way to bridge the gaps was to develop “companion” marques that could be sold through the current sales network. 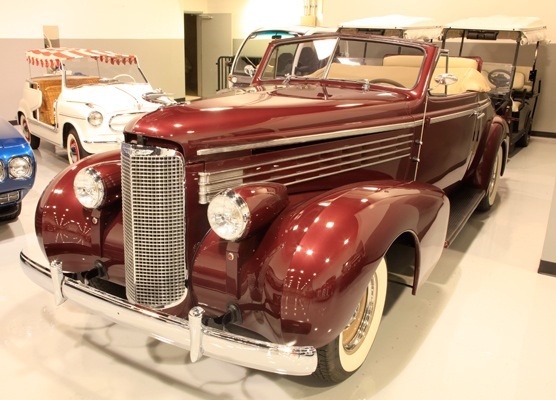 Under the plan, the gap between the Chevrolet and the Oakland would be filled by a new marque named Pontiac, a quality six-cylinder car designed to sell for the price of a four-cylinder. 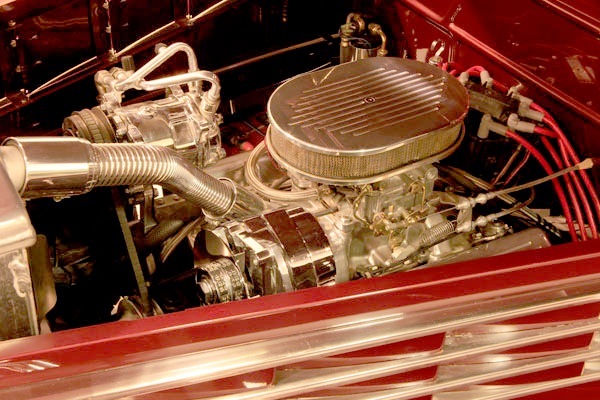 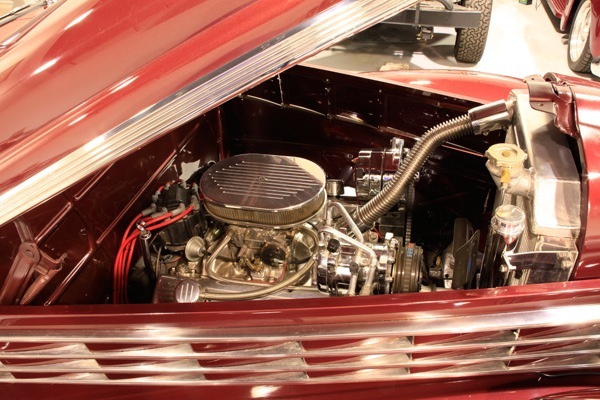 The wide gap between Oldsmobile and Buick would be filled by two companion marques: Oldsmobile was assigned the up-market V8 engine, Viking automobile and Buick was assigned the more compact six-cylinder Marquette. 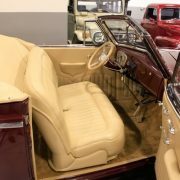 Cadillac, which had seen its base prices soar in the heady 1920s, was assigned the LaSalle as a companion car to fill the gap that existed between it and Buick. 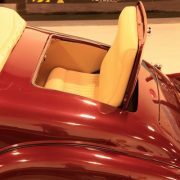 The Art and Color of Harley Earl1927 dealer showroom poster promoting the new LaSalle. 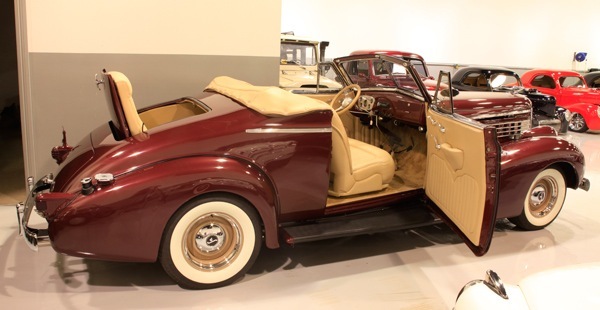 GM used a European theme in its ads that year in an attempt to build the image that the LaSalle was a worldly vehicle, fashionable in all settings and places. 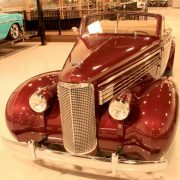 What emerged as the LaSalle in 1927 is widely regarded as the beginning of modern American automotive styling. 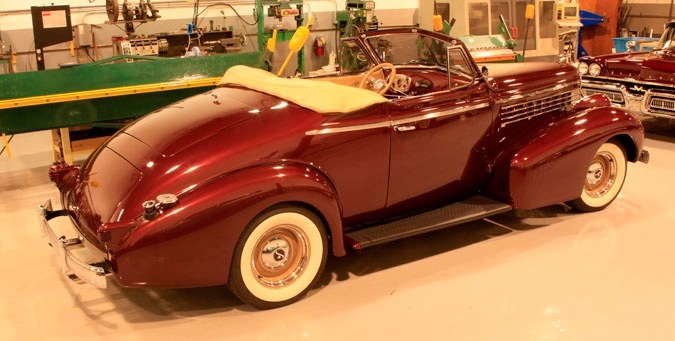 Its designer, Harley Earl, would launch a thirty-year career as General Motors’ Vice President of the newly created Art & Color Studios, that still guide General Motors’ designs to this day. 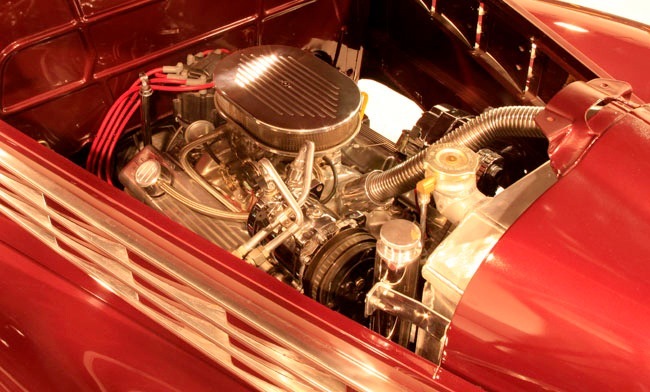 Prior to the LaSalle, automobiles essentially followed a set pattern, with design changes set by engineering needs. 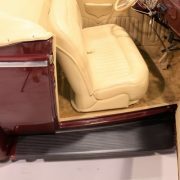 The Ford Model T evolved over its extended run, but ever so slightly, making a 1927 Model T almost identical to a 1910 Model T.
Harley Earl, who had been hired by the Cadillac General Manager, Lawrence P. Fisher, conceived the LaSalle not as a junior Cadillac, but as something more agile and stylish. 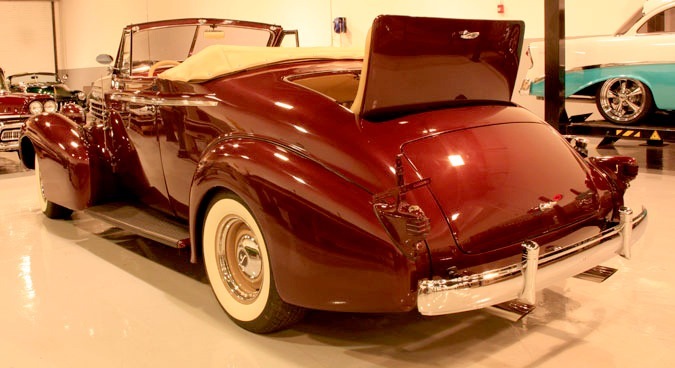 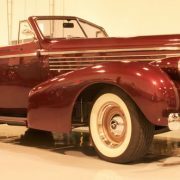 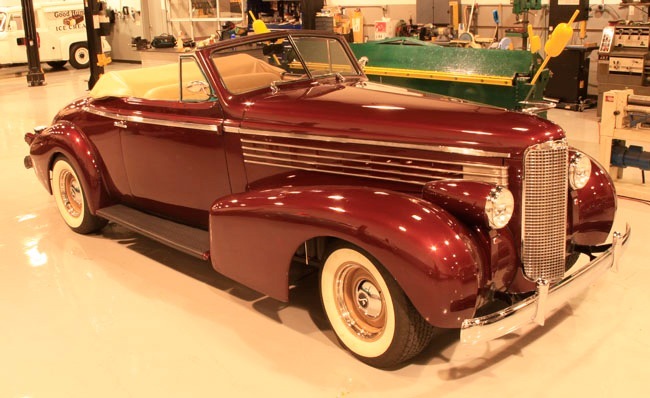 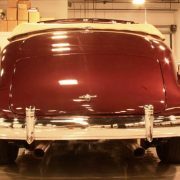 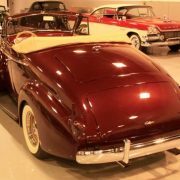 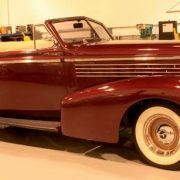 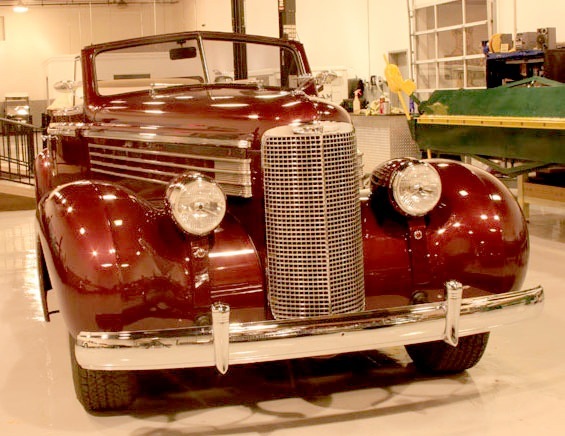 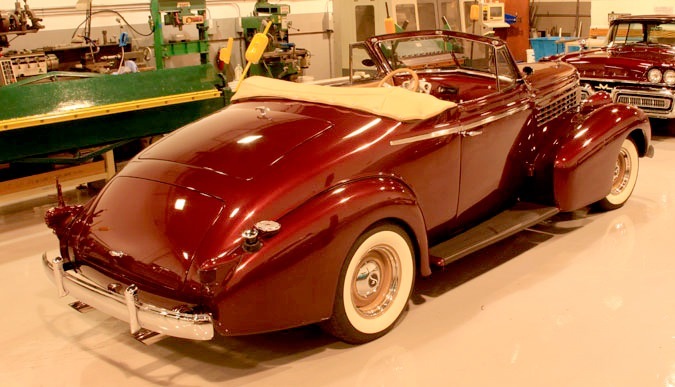 Influenced by the rakish Hispano-Suiza roadsters of the time, Earl’s LaSalle emerged as a smaller, yet elegant counterpoint to Cadillac’s larger cars, unlike anything else built by an American automotive manufacturer. 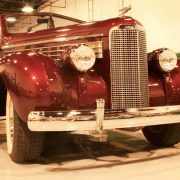 Built by Cadillac to its high standards, the LaSalle soon emerged as a trend-setting automobile. 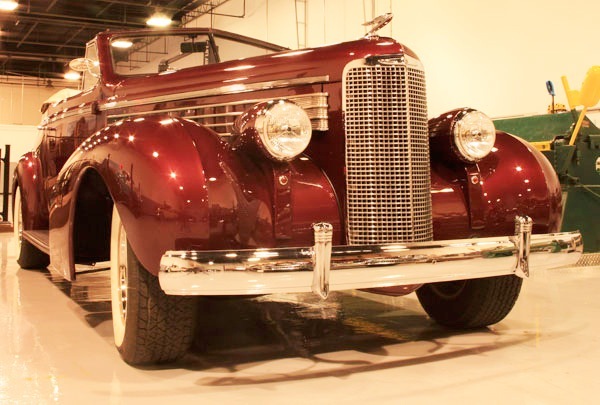 Earl was then placed in charge of overseeing the design of all of General Motors’ vehicles. 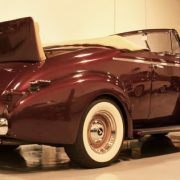 The LaSalle was offered in a full-range of body styles, including Fisher and Fleetwood Metal Body-built custom designs. 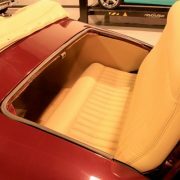 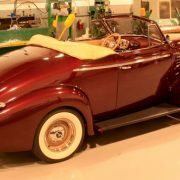 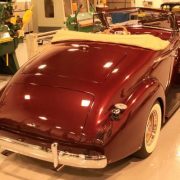 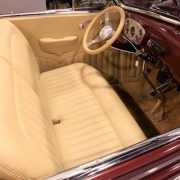 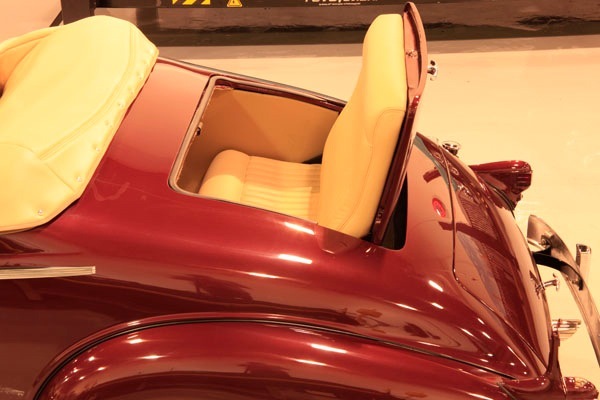 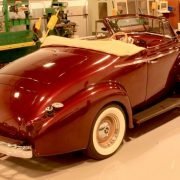 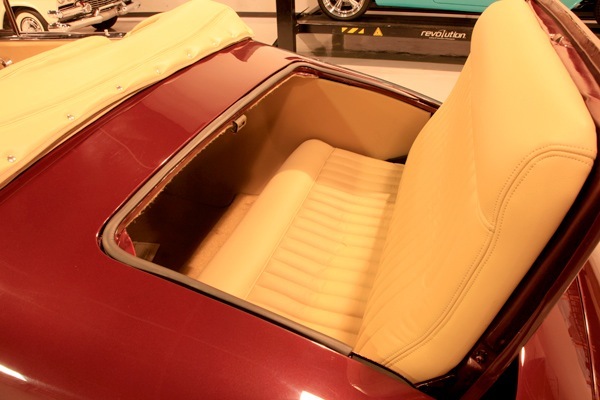 The roadster could also be ordered in two-tone color combinations, at a time when dark colors like black and navy blue were still the most familiar colors produced by manufacturers. 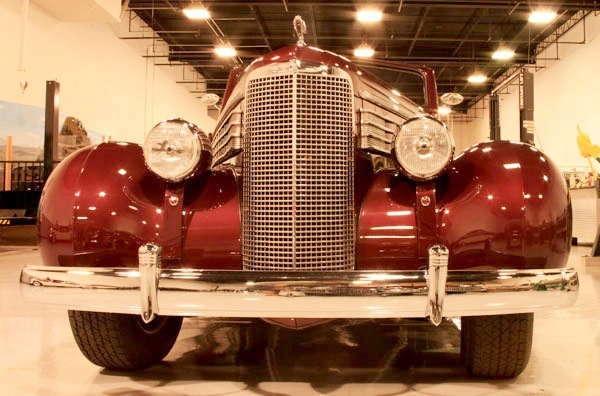 Earl’s design even included a nod to the inspirational Hispano-Suiza, with the marque’s circled trademark “LaS” cast into the horizontal tie bar between the front lights. 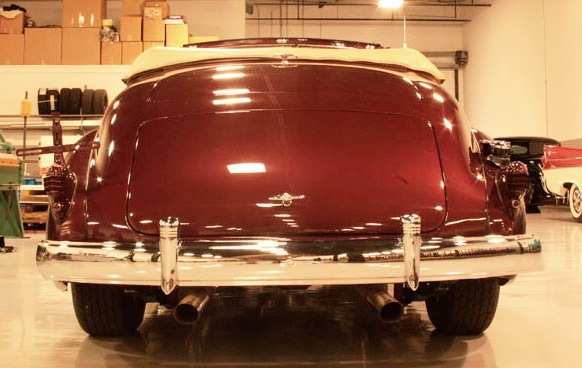 Wheelbases ranged between 128 in (3,251 mm) and 134 in (3,404 mm). 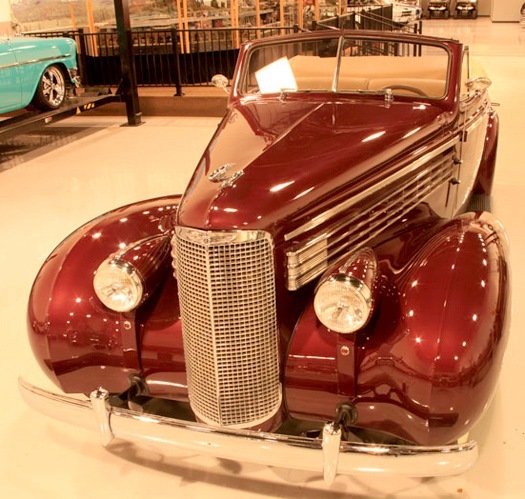 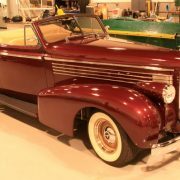 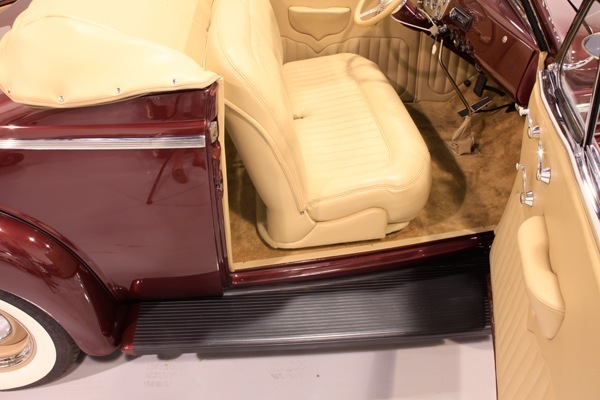 The LaSalles of this era were equipped with Cadillac’s “Ninety Degree V-8”, making the car fast, while its smaller size made it sportier and more agile. 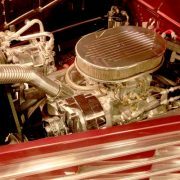 On June 20, 1927, a LaSalle driven by Willard Rader, along with Gus Bell, on the track at the Milford Proving Grounds, achieved 952 miles (1,532 km), averaging 95.2 mph (153.2 km/h), with only seven minutes given over to refueling and tire changes. 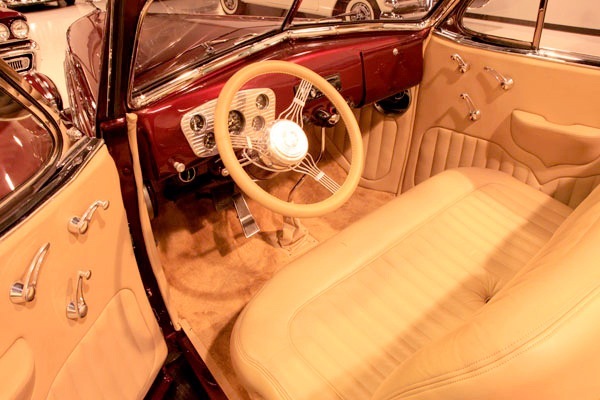 In comparison, the average speed at that year’s Indianapolis 500 was 97.5 mph (156.9 km/h). 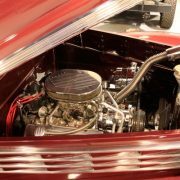 The test at Milford would have continued; however, a problem in the oil system drew the test to an early close, approaching the 9:45 mark. 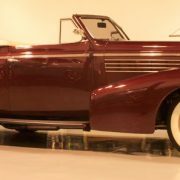 Beginning with the 1934 model year, a significant portion of the LaSalle was more closely related to the Oldsmobile, than to senior Cadillacs. 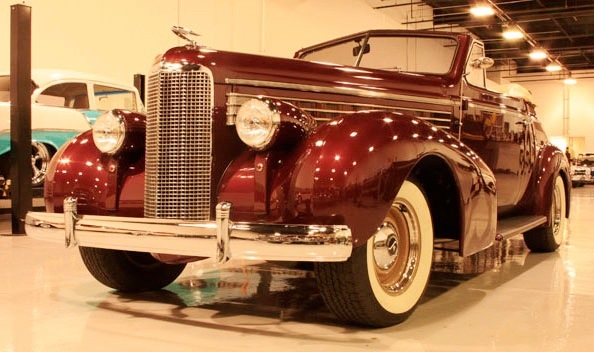 Again, Earl’s work with the LaSalle resulted in a graceful vehicle, led by an elegant and thin radiator grille. 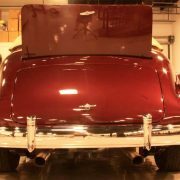 Earl’s other contribution was the modern, airplane-styled, semi-shielded portholes along the side of the hood. 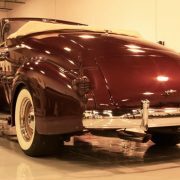 All bodies were now made by Fleetwood Metal Body. 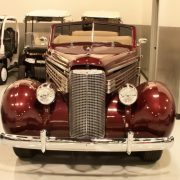 This new LaSalle was now priced $1,000 less than the least expensive Cadillac, its mission was not to fill a price gap, but to keep the luxury car division out of the red. 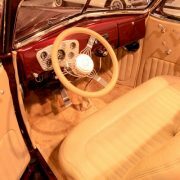 Sales rebounded and almost doubled to 7,218 units for the year. 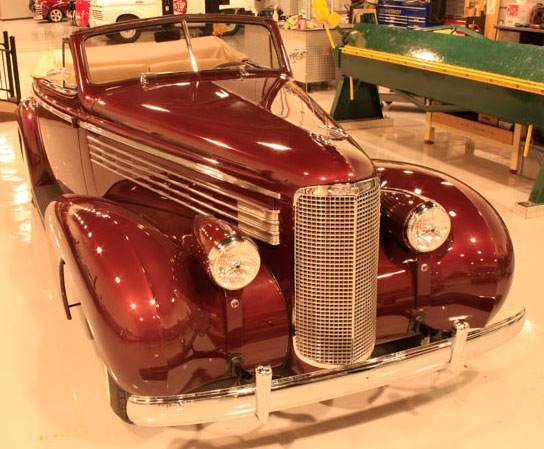 A 1934 LaSalle Model 350 was chosen as the Pace Car for the Indianapolis 500 and a 1937 LaSalle Series 50 convertible also served as an Indy 500 Pace Car. 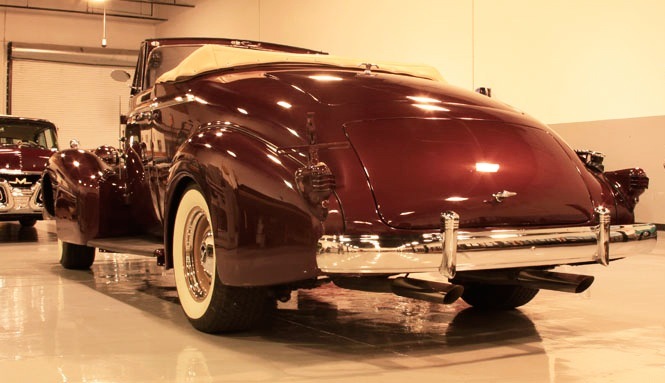 In its final years, the LaSalle once again became more Cadillac-like in its appearance and details. 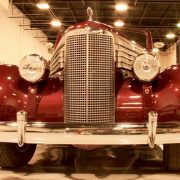 The narrow radiator grille opening was retained and was flanked by additional side grill work. 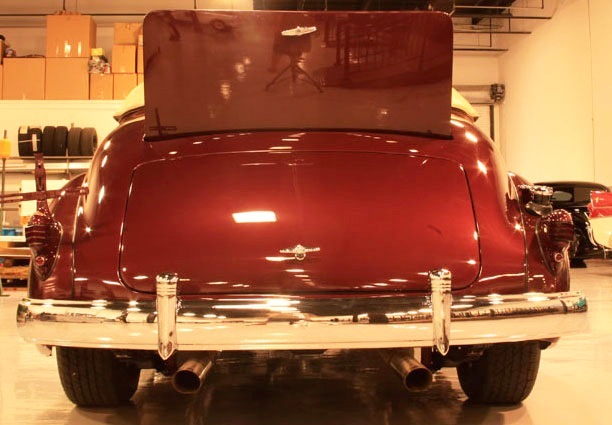 Headlights, which had moved down and been secured to the “cat-walk”, were again attached to the radiator shell. 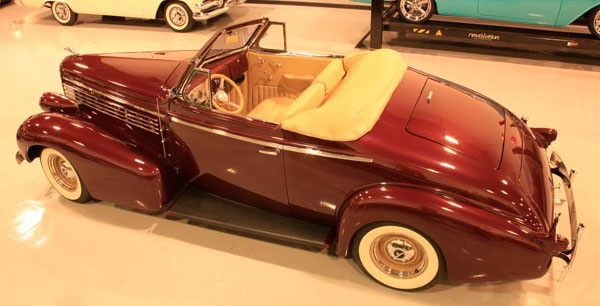 One interesting feature, adopted by LaSalle in these years, was a Sunroof, marketed as the “Sunshine Turret Top”. 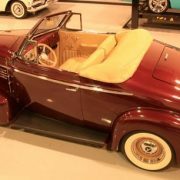 Sales again climbed in 1939 to 23,028. 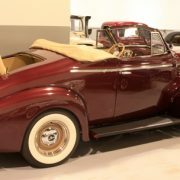 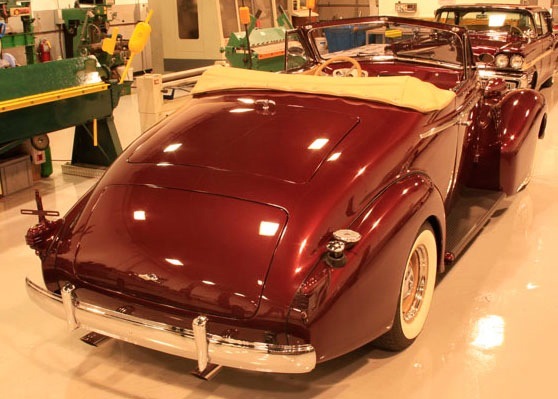 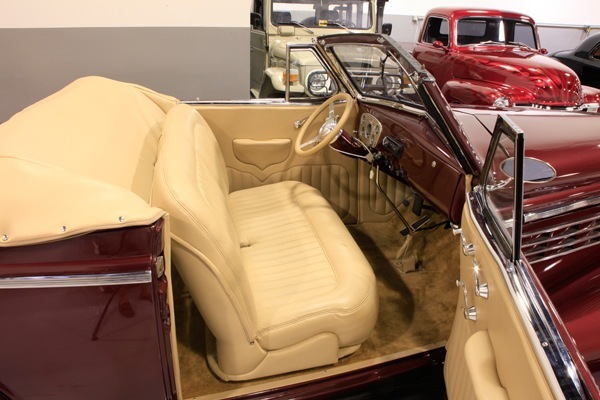 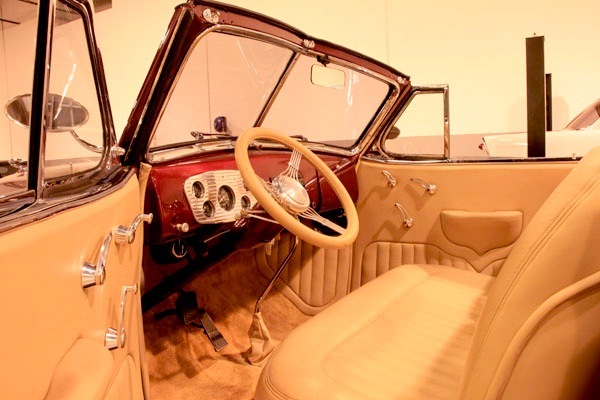 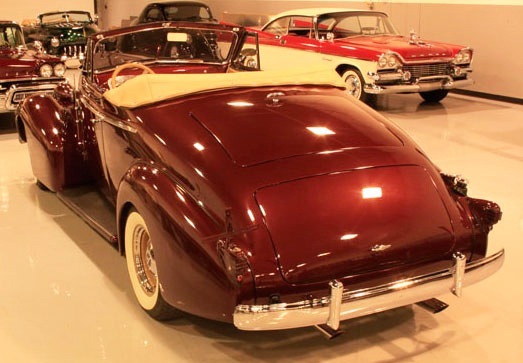 The final 1940 LaSalles were introduced in October 1939 with, as it had in its first year, a full array of semi-custom body styles, including a convertible sedan. 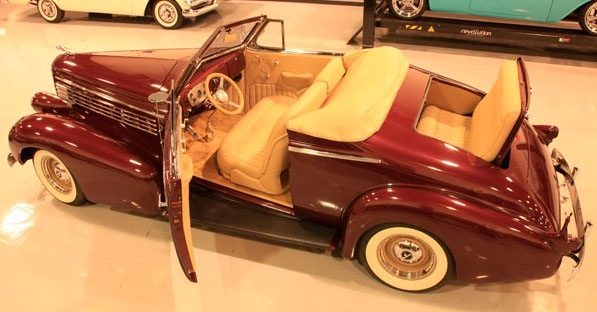 Harley Earl also oversaw this redesign. 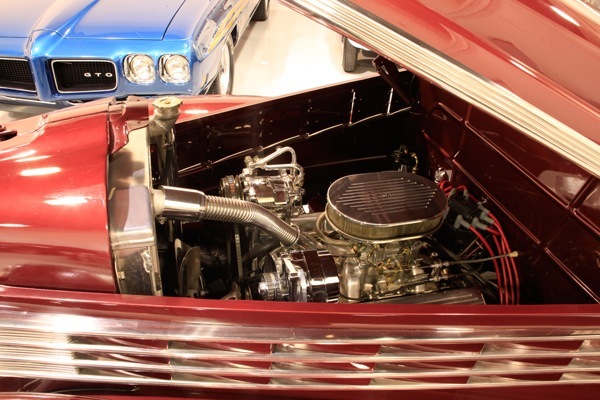 The LaSalle emerged with a smooth-flowing design, its trademark thin radiator flanked by a series of thin chrome slots, giving it a futuristic look.